The Econominder Floor Safe range from Hamber are a perfect choice for the domestic situation. Keep cash, valuables and jewellery safely hidden away in one of these underfloor safes in your home. Cash rating is £4000 which equates to £40,000 cover (check with your insurance company). 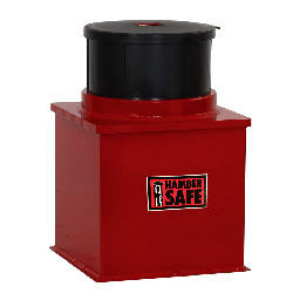 These safes can be installed in either concrete floors or suspended under wooden floors.